The Constitution Bench of the Supreme Court yesterday deferred to July 21 the hearing on the question of power of remission by the Centre and States, which had arisen after Tamil Nadu government had decided to remit the sentences and set free seven convicts in the Rajiv Gandhi assassination case. The Bench comprising Chief Justice H.L. Dattu, Justice F.M.I. Kalifulla, Justice P.C. Ghose, Justice A.M. Sapre and Justice U.U. Lalit, was informed by Solicitor General Ranjit Kumar that the issue would require extensive hearing for three to four days. 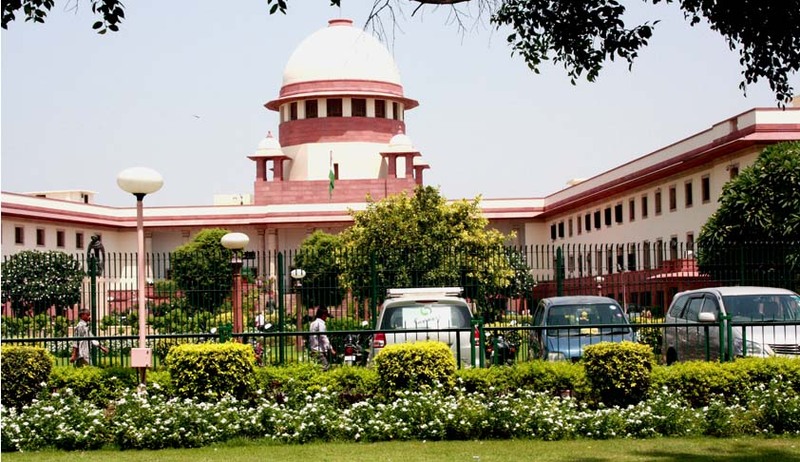 This was opposed by Senior Advocate Ram Jethmalani, representing V. Sriharan alias Murugan, one of the seven convicts in the Rajiv Gandhi murder case, contending that the matter did not require that much time. Mr. Jethmalani had challenged the maintainability of the petition by contending that it seeks to challenge the correctness of a final judgment of this court through a writ petition under Article 32. "It is well settled in law that a judgment of this court cannot be challenged by way of a petition under Article 32. The only remedy is by way of a Review or Curative petition," it said, adding, "the stay obtained in respect of remissions all over the country (not confined to the present convicts) continues unlawfully even today".